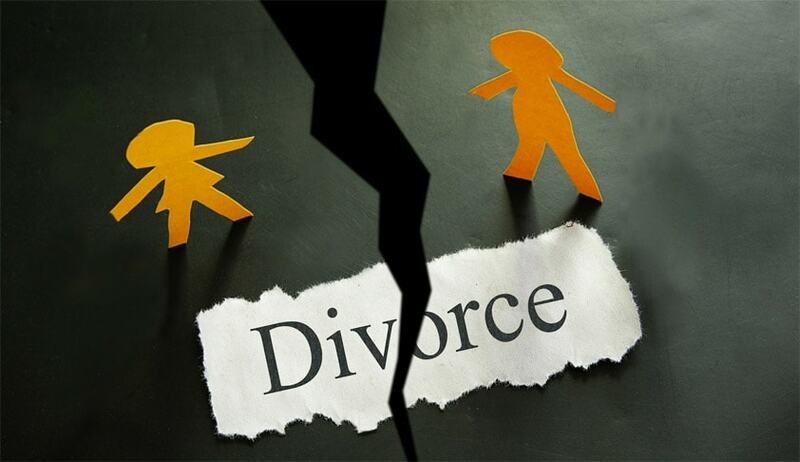 Invoking Article 142 of the Constitution of India to do ‘complete justice’ to a couple who had decided to part with each other after living separately for last five years, the Supreme Court has waived statutory cool-off period of six months and granted them divorce. The couple who approached the Family court were told to wait till October to formally end the marriage. The Husband approached the Apex Court through a Special Leave Petition and the Wife submitted before the Bench headed by Justice Kurian Joseph that she needs a change in environment and thus, she has proposed to move to NewYork and it would be difficult for her to get back to India after sixmonths or even in the near future. The Couple, both of them graduates, were married in 2011. They submitted before the bench that both of themhave realized the consequences of their decision and they have taken thedecision out of their free will and without any undue influence orcoercion. Waiving the statutory period of six months mandated by Section 13-B(1) of the Hindu Marriage Act, 1955, the Supreme Court invoking its power under Article 142 of the Constitution, declared their marriage as dissolved. Pertinent to mention here that Supreme court in Neeti Malviya vs RakeshMalviya, taking note of its decisions in Anjana Kishore Vs. Puneet Kishore and Manish Goel Vs. Rohini Goel had referred to Three Judge Bench to get a clear view on the question “whether the period prescribed in sub-section (2) of Section 13-B of the Hindu Marriage Act, 1955 can be waived or reduced by this Court in exercise of its jurisdiction under Article 142 of the Constitution?”. The status of the case is not discernible from records.